Fullbloom is the nation’s leading cannabis greenhouse manufacturer. We provide the strongest quality North American steel, US made & Dutch environmental controls, Israeli coverings, and multiple types of light deprivation systems. 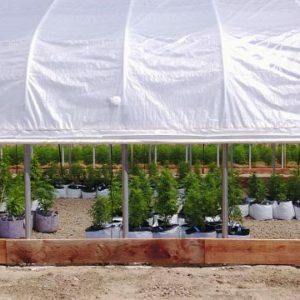 Every Fullbloom greenhouse package has been thoroughly tested and used for all types of cannabis production, from Canada, USA, and across the world we’ve developed packages that will grow the best quality cannabis for any type of climate. Fullbloom’s patent pending light deprivation systems provide the best ROI for any cannabis farm. Growers can achieve indoor quality flower 3-5 times per year, and at a fraction of the cost of an indoor setup. 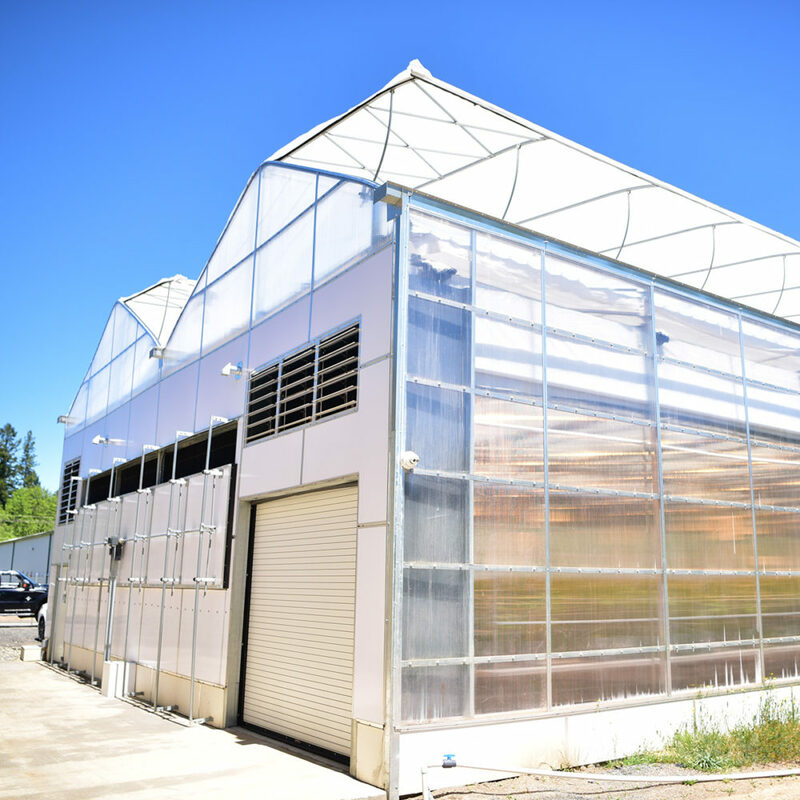 Using the sun, light assist, and fully automated heating and cooling allows any grower to build a profitable and sustainable business. 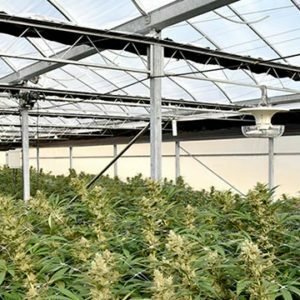 Why use Fullbloom Light Dep for your Cannabis Production? Fullbloom provides both AG exempt and Engineered greenhouses to pass code in all 50 states and Canada. Each greenhouse uses certified North American hot dipped galvanized steel that comes with a lifetime warranty. Each component is pre-cut, pre-drilled, and ready to assemble for easy installation. Fullbloom is the only company providing both exterior blackout roll to peak light deprivation systems, and internal blackout light deprivation. We help you choose the right package for your needs. 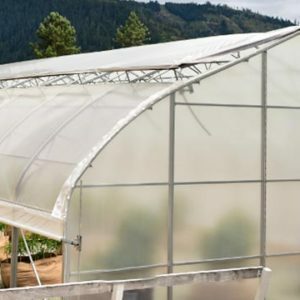 With the best reviews, warranties, and reputation of any greenhouse company – you can bank on your farm project going up smoothly. Each and every package is customized to meet your local climate needs, allowing you to achieve the best quality yields and product with the lowest ongoing overhead.